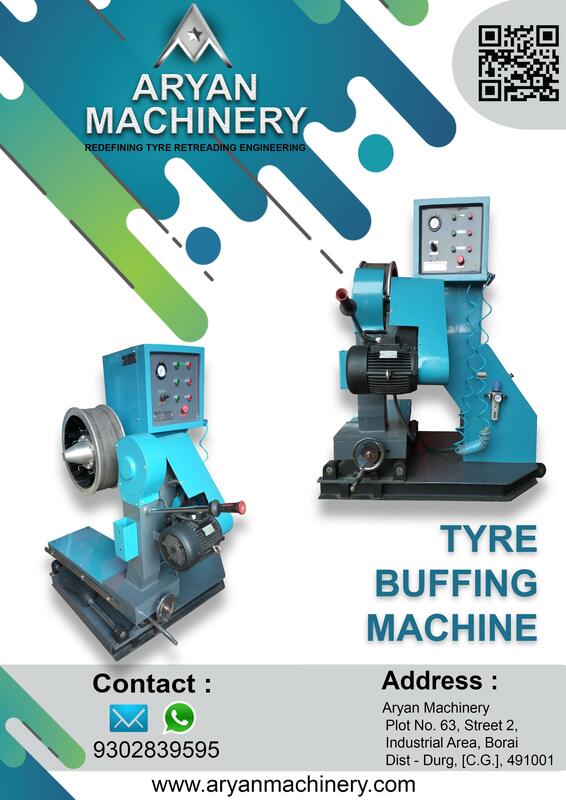 The tread builder is specially designed and developed stitch the cushion gum and pre-curred area on the prepared casing ( tyre ) in the inflated condition. 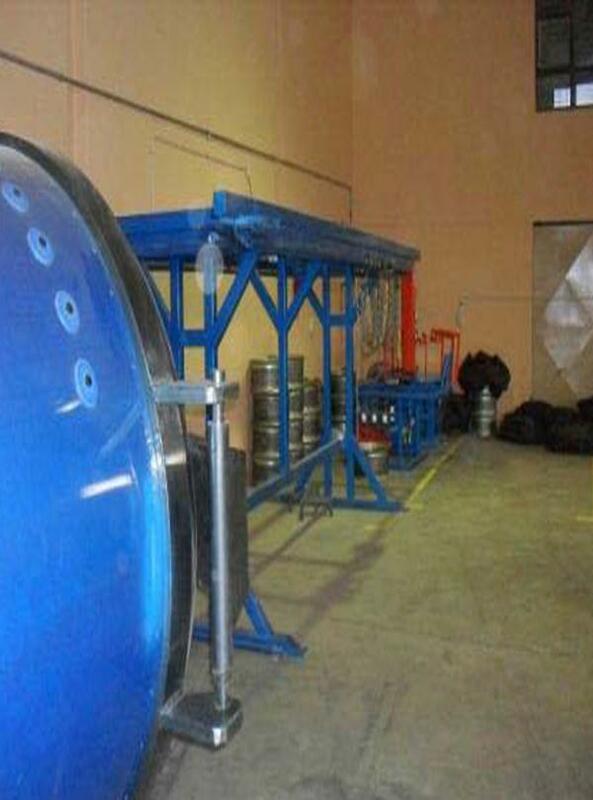 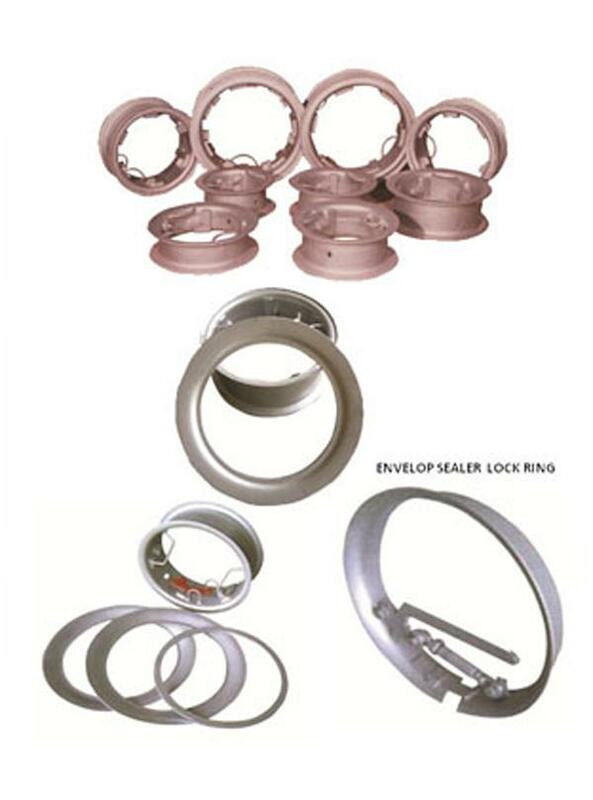 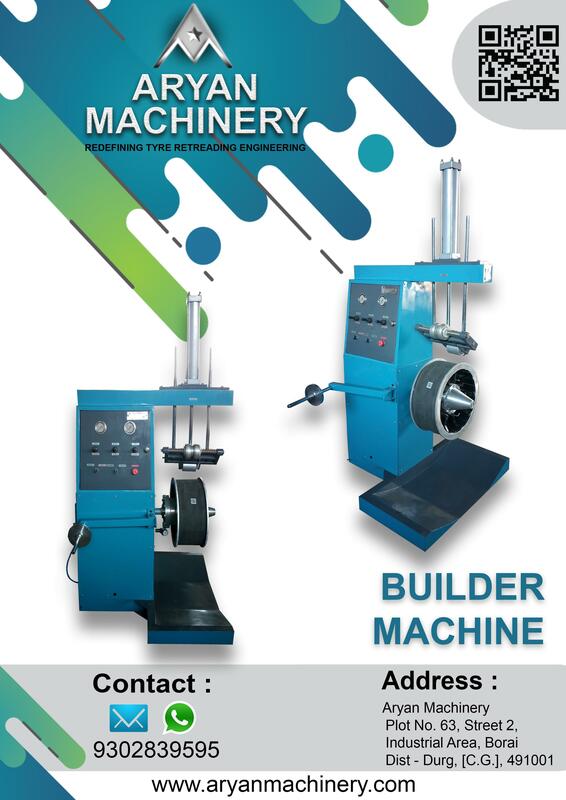 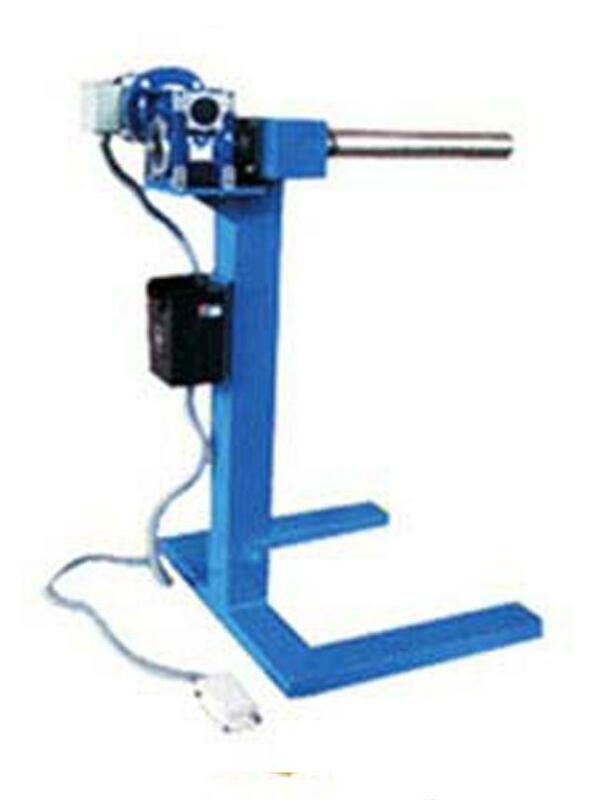 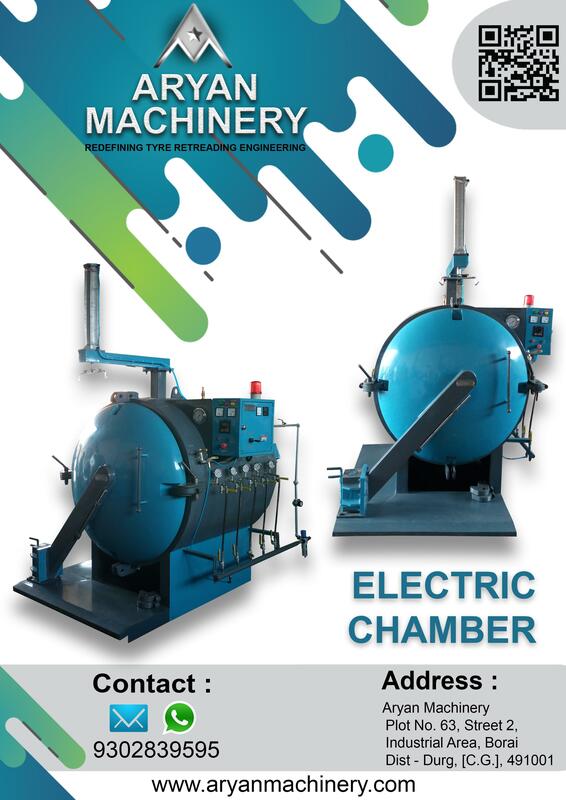 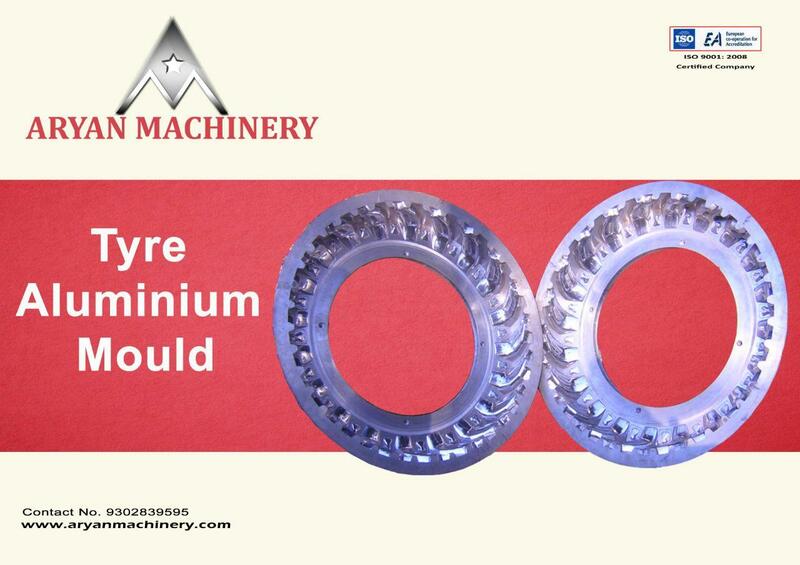 The machine is conceived for building various sizes of tyres. 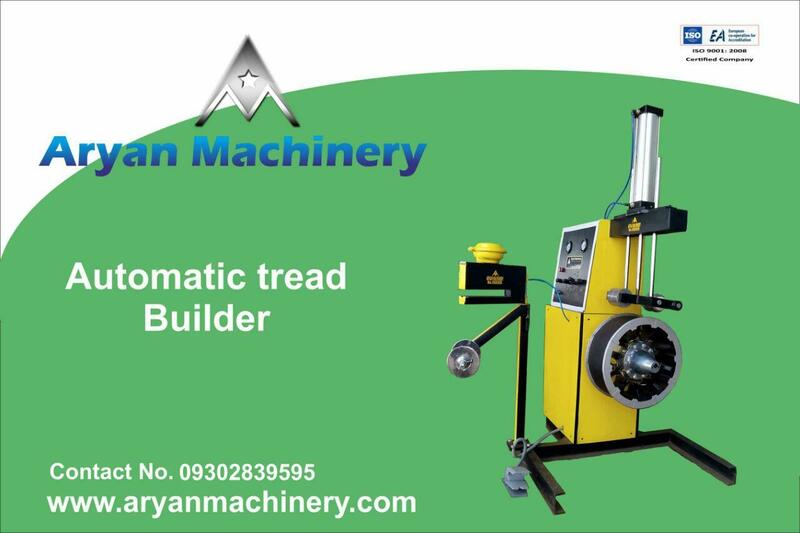 The tread builder is specially designed and developed stitch the cushion gum and pre-cured area on the prepared casing ( tyre ) in the inflated condition. 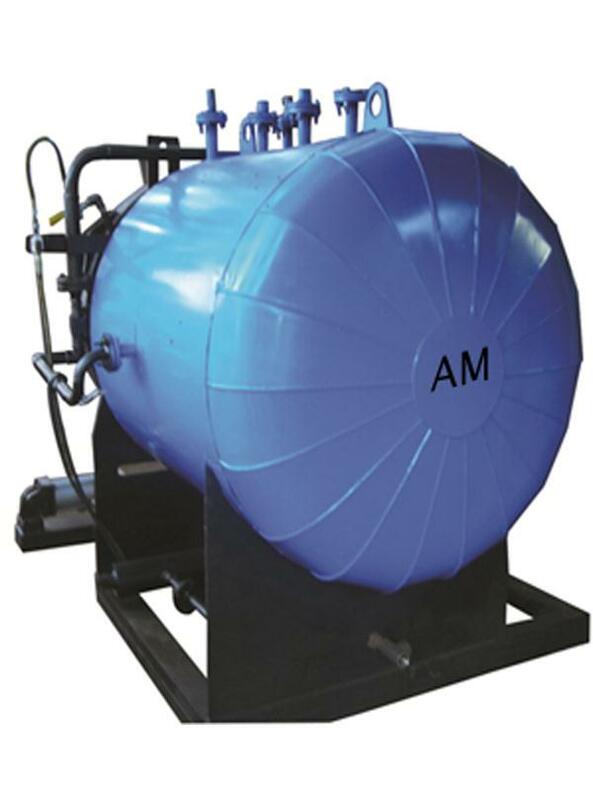 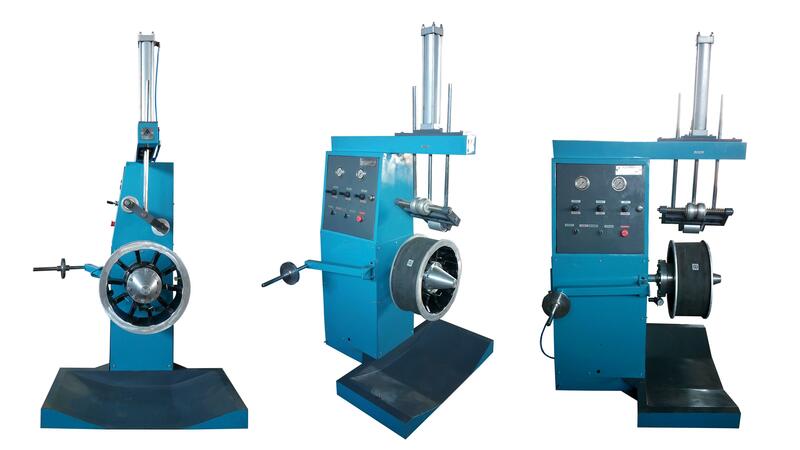 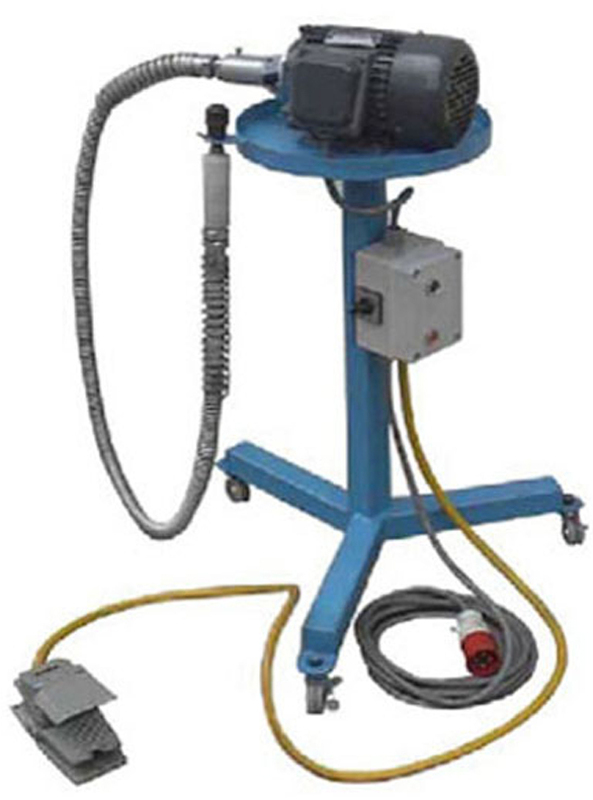 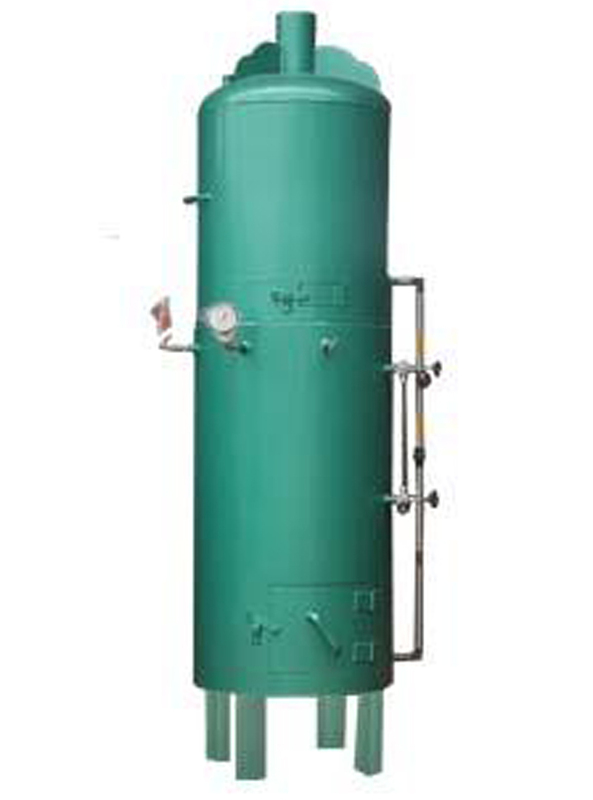 Tread Building Machine to use pressure in the tyre tread, the tread and tyre can be among the effective exclusion of Air. 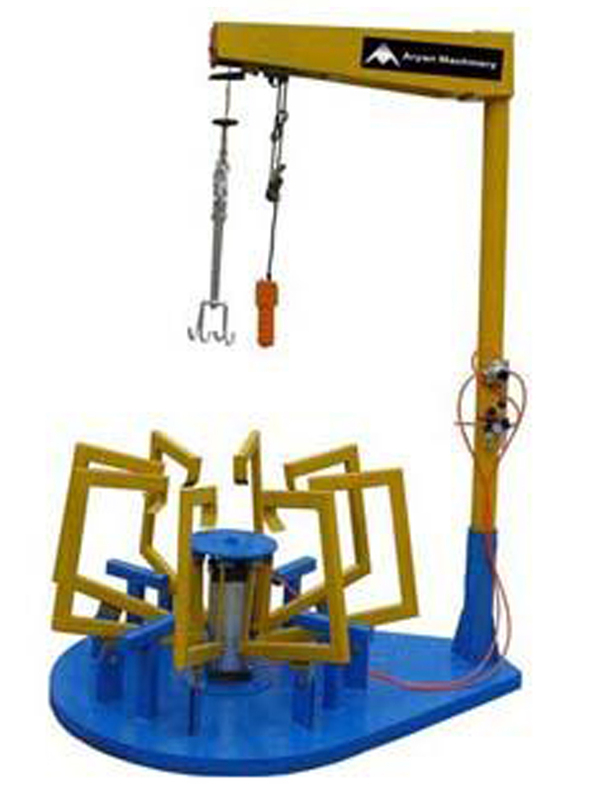 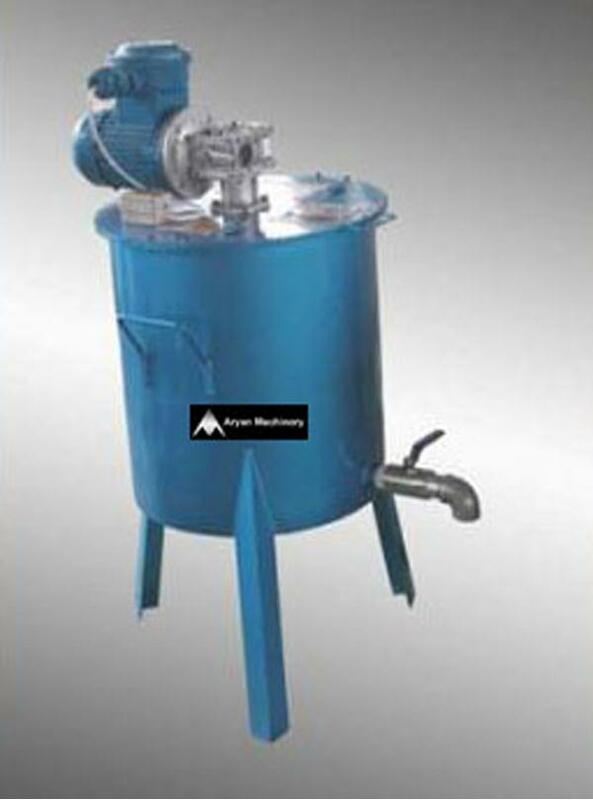 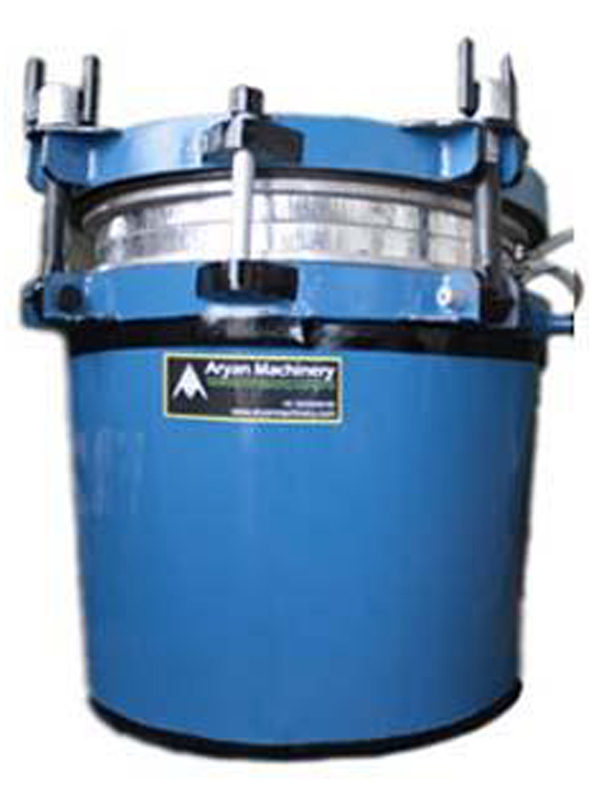 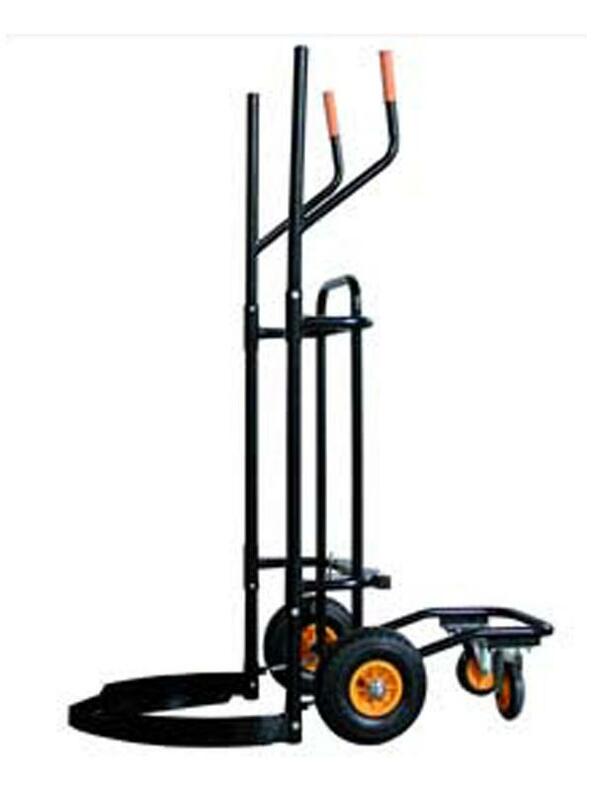 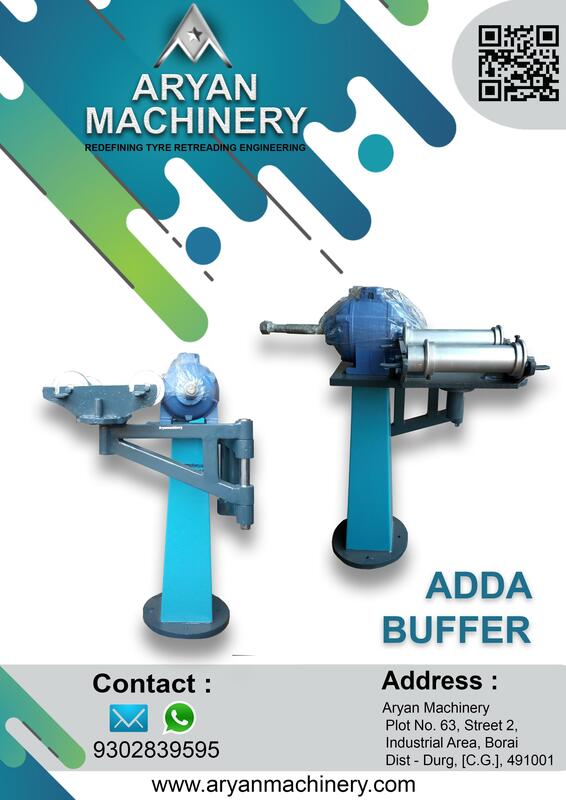 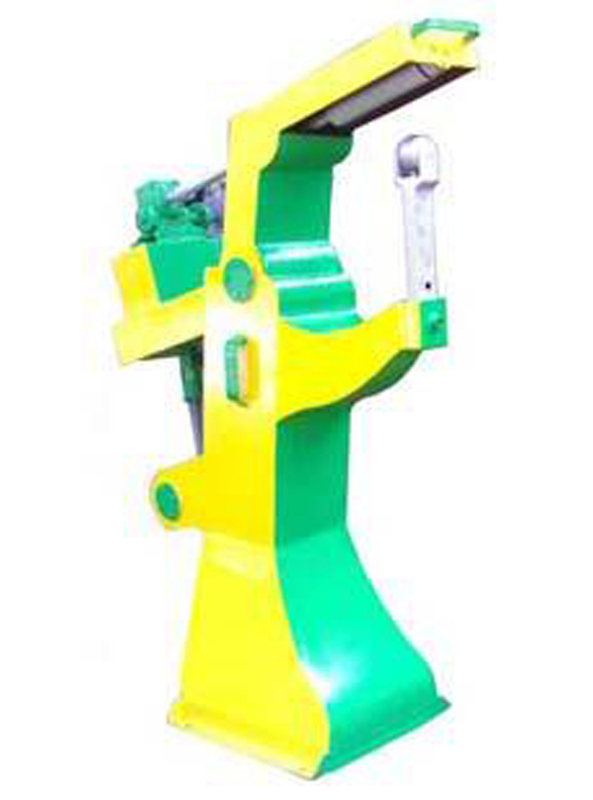 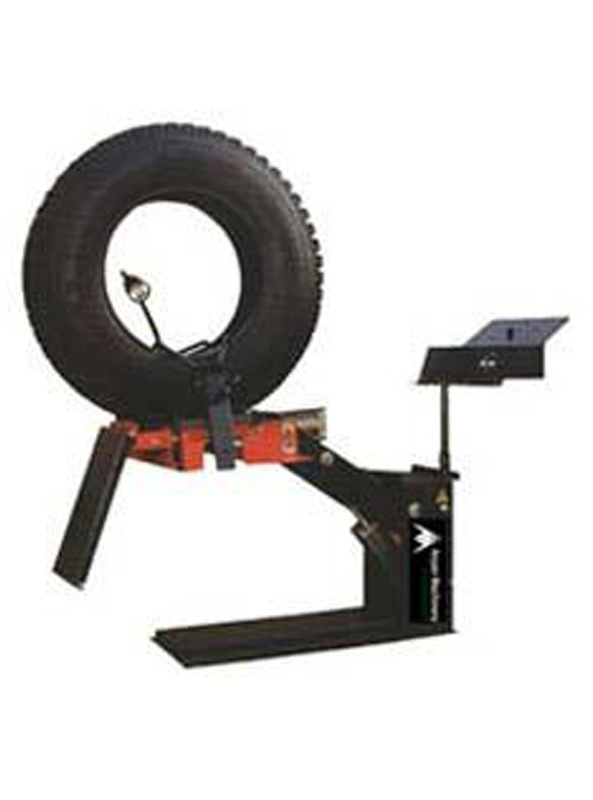 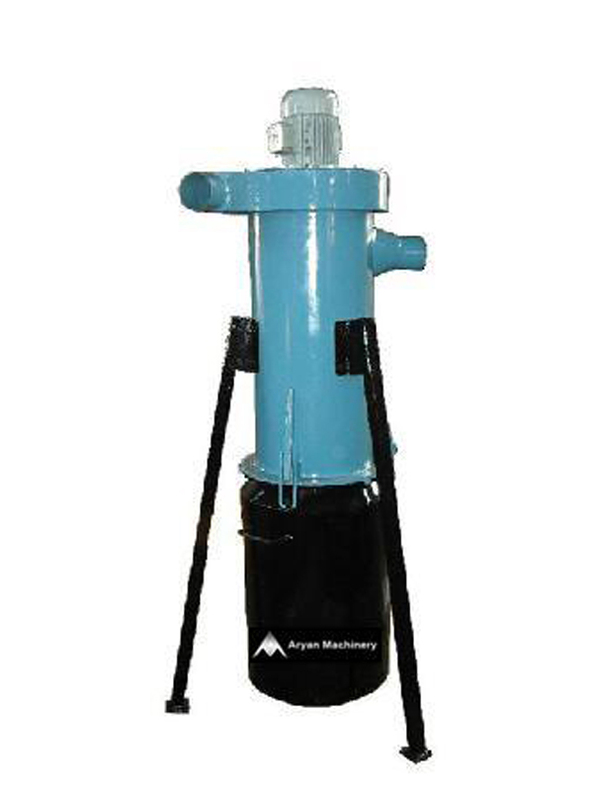 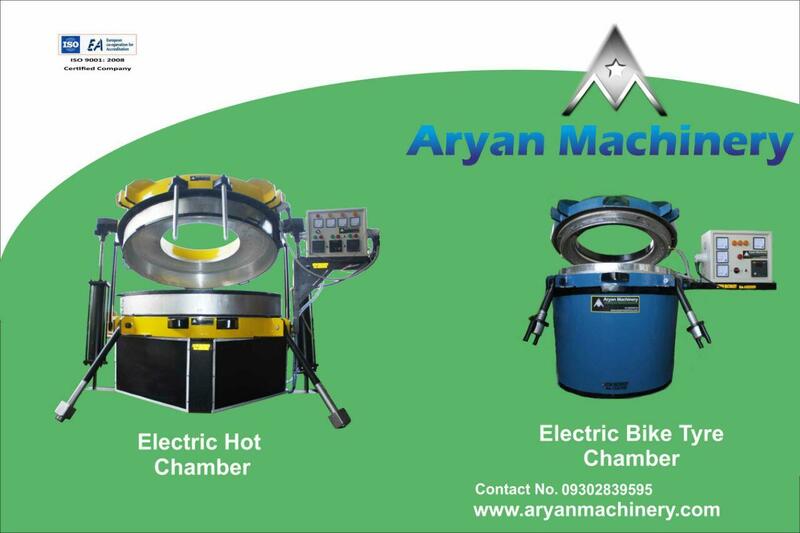 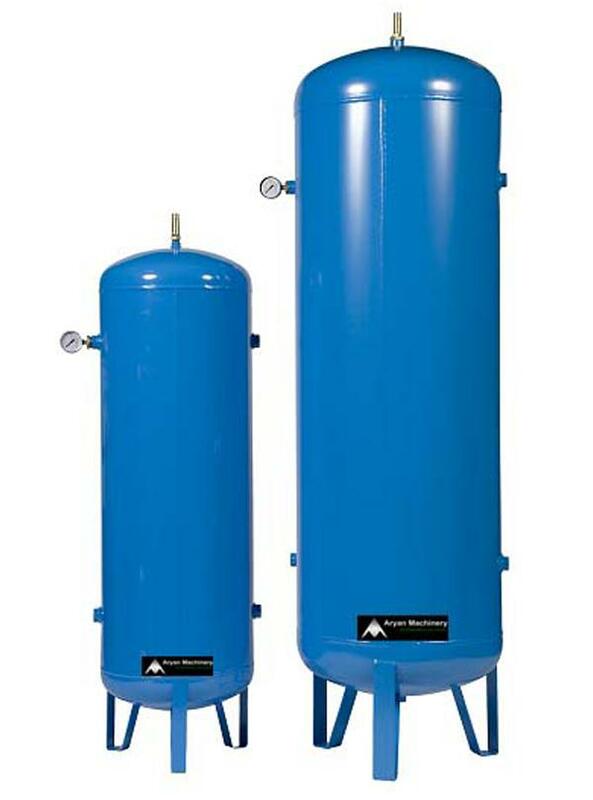 The machine can build tyre range 10”, 12”, 13”, one disc and 14”, 15”, 16” one disc.